When Pope Francis was elected in March 2013, he was virtually unknown. He fast captivated the world with his rejection of papal pomp, his love of the poor, his fearless critiques of injustice and corruption, and his far-reaching reforms of the Catholic Church. This is the first intimate, in-depth biography of a pope whose visionary leadership has breathed new life into the Church and turned him into a global phenomenon. 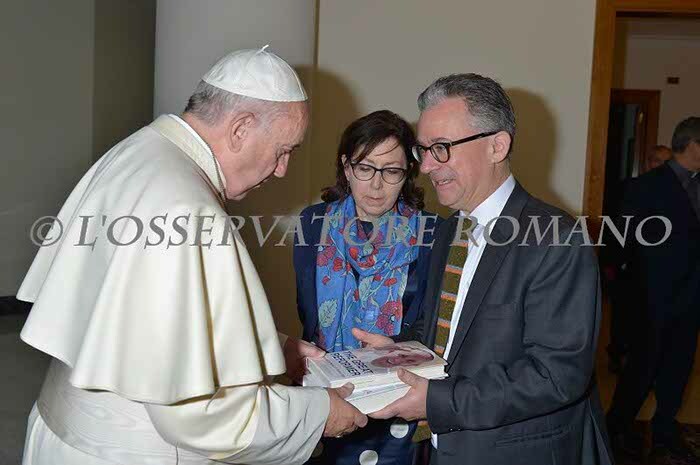 Through extensive interviews in Argentina and elsewhere, and drawing on the author's deep knowledge of the country and Church that shaped him,The Great Reformer reveals the life, the spirituality and the thought of Jorge Mario Bergoglio as never before. It tells for the first time the story of how his visionary reform of the Jesuit order led to his internal exile in Argentina. It also offers the first behind-the-scenes accounts of the conclaves of 2005 and 2013. The Great Reformer shows how a shy, austere assistant bishop came to be the leader of the Latin-American Church and eventually pastor of over a billion Catholics. Austen Ivereigh is a London-based writer, journalist, and commentator on religious and political affairs and holds a PhD from Oxford University. He is a former deputy editor of the influential Catholic journal The Tablet and he writes regularly for Our Sunday Visitor, as well as The Guardian and elsewhere. He is co- founder of media group Catholic Voices.